The drug laws in Utah are often quite confusing for the average individual. Varying types of drugs, or controlled dangerous substances (CDS), are classified into five categories: Schedule I through V. At the top of the list, Schedule I and II drugs include heroin, LSD, cocaine, morphine, methamphetamines, and more. Schedule I and II drugs are classified with a high potential for abuse and no medical value. In essence, Schedule I drugs are considered to be most dangerous, whereas Schedule V drugs are considered less dangerous, with a lower potential for abuse. Because the drug laws in Utah can become convoluted for the average citizen, it’s always recommended to consult with a criminal defense lawyer and determine the best course of action in reducing charges. A criminal defense lawyer will look at every fact of your situation and how laws apply to it. In terms of drug laws in Utah, charges vary depending on the type of crime, the amount of contraband and, of course, the type of CDS. As stated in Title 58 (chapter 37; section 8) of Utah Code, “It is unlawful for any person to knowingly and intentionally produce, manufacture, or dispense, or to possess with intent to produce, manufacture, or dispense a controlled or counterfeit substance.” Any individual convicted of violating the subsection explained above, including substances classified in Schedules I to III, will face a second degree felony charge on their first offense. Possession: Includes possession of contraband and paraphernalia, in addition to intent to sell (depending on the amount of contraband). Distribution: The sale or delivery of a CDS and/or paraphernalia. Cultivation: Producing or manufacturing a CDS. Trafficking: Importing and exporting a CDS outside of state lines. In addition to the type of CDS, crime, and amount of contraband, other factors could increase the drug possession charges. These factors include: multiple drug convictions on record, possession of drugs and a weapon, and possession of drugs in a correctional facility. Aside from possessing, distributing, and manufacturing a CDS, the drug laws in Utah also strictly regulate drug paraphernalia. Not only does the state strictly regulate drug paraphernalia, the guidelines which classify paraphernalia are quite broad. Any object that is used to manufacture, store, use, or distribute a CDS is considered paraphernalia. Possession of drug paraphernalia will result in a class B misdemeanor, up to 6 months of jail time, a maximum fine of $1,000, and even a revoked driver’s license. In fact, possession of any CDS could warrant the individual’s license being suspended up to 6 months. Marijuana and other drug laws in Utah can be confusing. The severity of drug charges widely range, as there are many variables to consider for each specific case. If you’ve been charged with a drug-related penalty, it’s recommended you consult with a criminal defense lawyer to determine the best course of action, as well as reduce the charges, if possible. 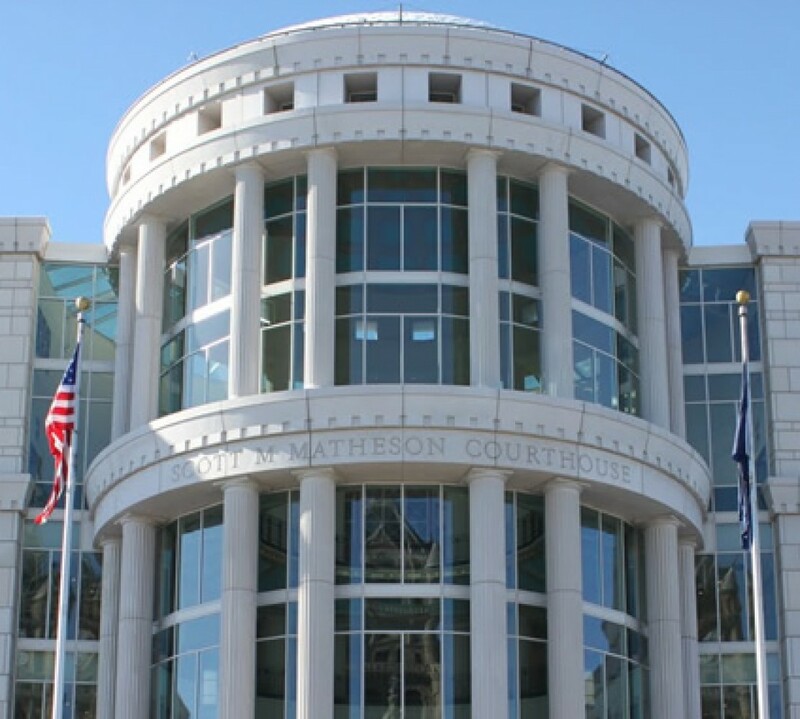 Salt Lake criminal defense lawyer, Clayton Simms can inform you of the drug laws in Utah and work to reduce your charges. Find more information on his site today.